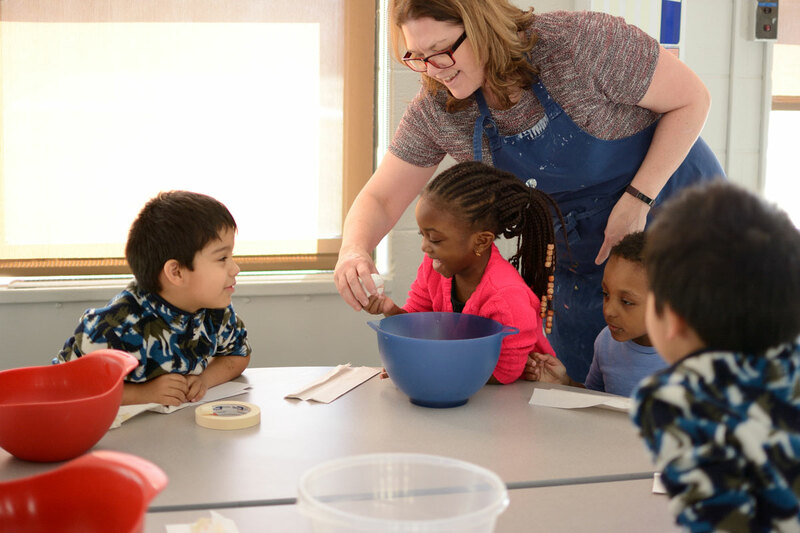 Welcome to FASP’s Maternelle (Preschool, Pre-K and Kindergarten), a nurturing and creative learning environment which fosters a child’s natural desire to explore, discover, create, and become a lifelong learner. 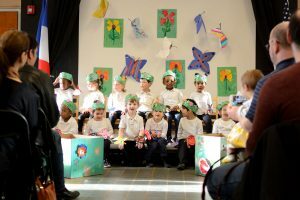 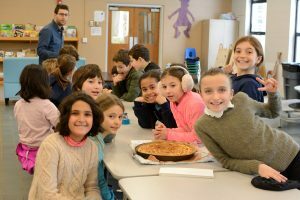 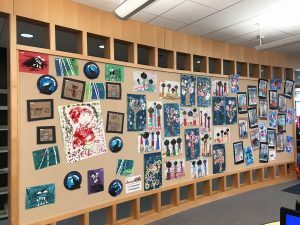 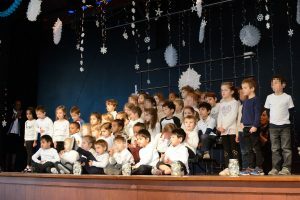 The FASP Maternelle, the French name for Preschool, Pre-K and Kindergarten program, offers a true bilingual and multicultural French-English program for early childhood, unique the Princeton greater area. 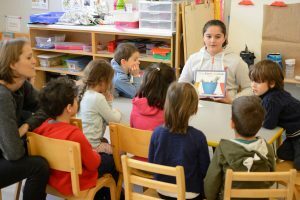 Based on the official French national curriculum, it provides a well-planned pedagogical approach to children between the ages of three and five. 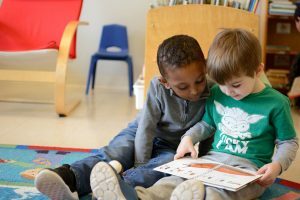 We start accepting students at the age of 3. 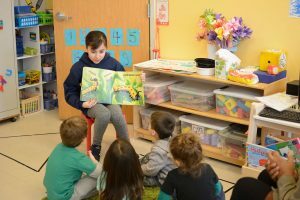 Children entering Preschool must turn 3 years old by December 31 of the year they will be starting Preschool, and must be potty-trained. 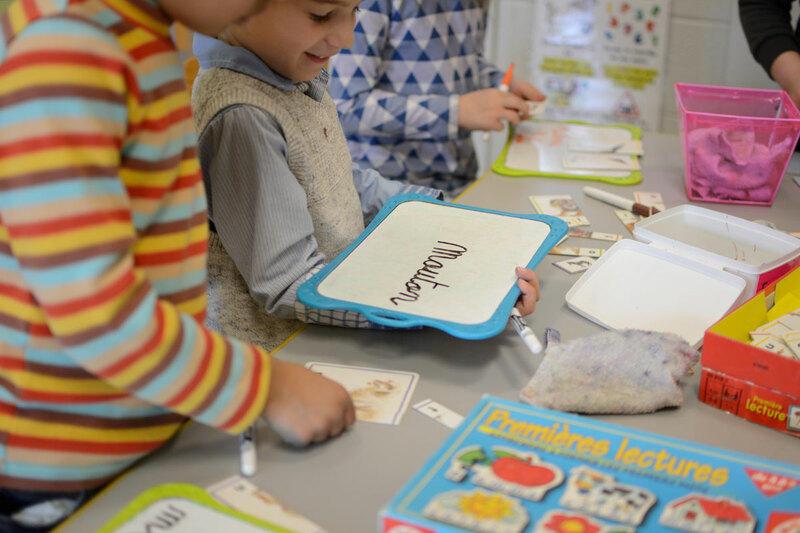 In Kindergarten (5-year-old program), it is a full day program only, Monday to Friday from 8:30am to 3pm. 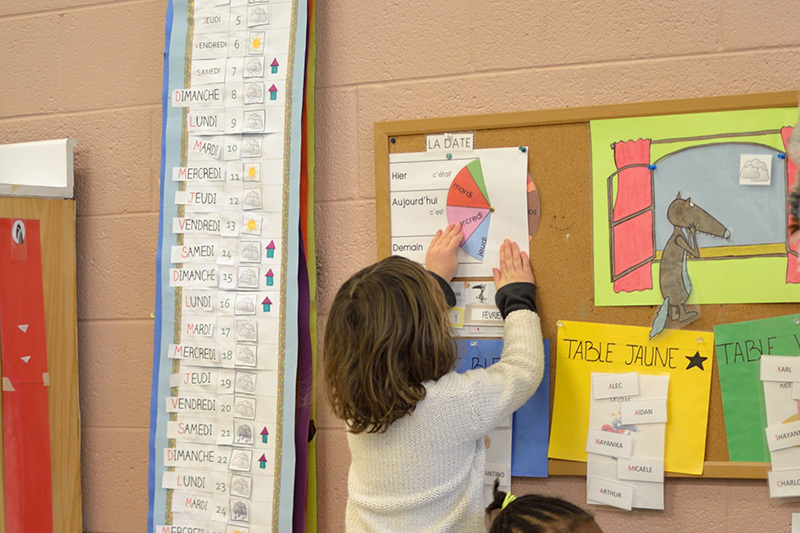 Take a peek inside our Maternelle classrooms, and learn more what makes our school unique!